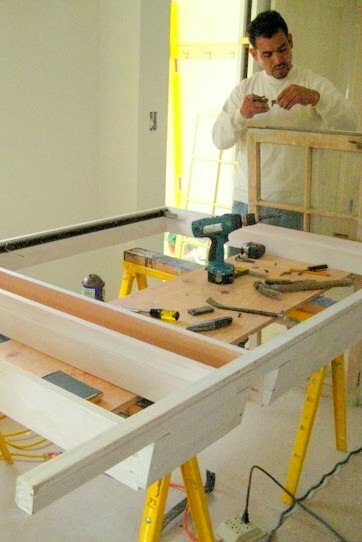 We're working on our sun porch today too! Your windows are beautiful, so unique. We bought replacements from JeldWen, which should be here on Tuesday. 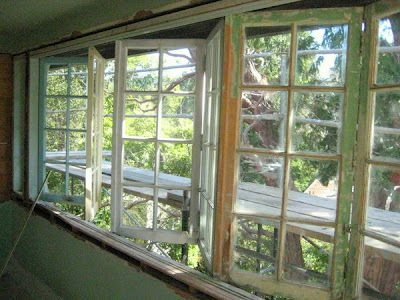 Ours weren't worth saving though; it took a hammer and lots of banging just to get a few panes open so we could have a little fresh air while we painted today. Beehive, good luck with your JeldWens. Post a photo when they're in! 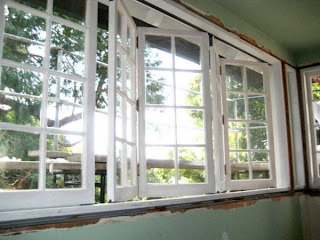 These look great- so there is hope for my 1918 windows after all?? These turned out great! And having your crew do the work was a good idea. 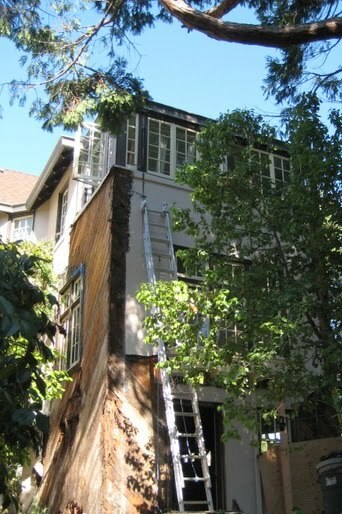 Do you know about how much was saved by having your guys do the job as opposed to ordering the custom windows? Cindy, there is definitely hope for your 1918 windows... these are from the same era and they look and work great! Geno, we saved about 15k by having our crew do the job -- and the guys had a blast building them! Nice. Looks like a very sunny room. 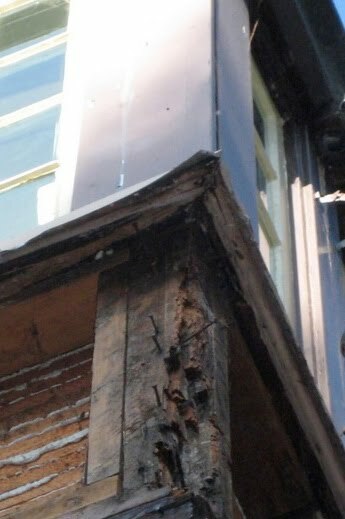 It would be great if in thirty years, technicians could take me apart and mill new pieces to stop me from leaking and rotting my sills. I love your blog name. That's really good! I'm hoping you might be able to steer me to someone who makes period look-alike windows for an 1870's Queen Anne. Looking forward to checking out more of your home improvement pictures! Those windows are fantastic! So glad you were able to save them! Thanks for sharing this blog.Here i got more information regarding home improvement.Great blog.